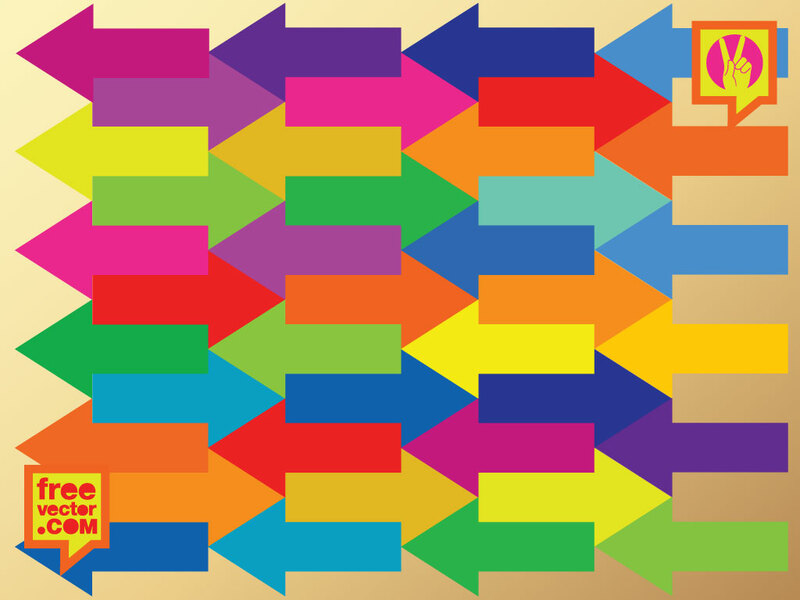 These colorful arrows are woven together to make a cool and original background pattern. Download as AI and PDF for your wallpapers, websites, blogs and print design projects. Tags: Arrows, Colorful, Direction, Icon, Pointing, Rainbow, Sign, Symbol.